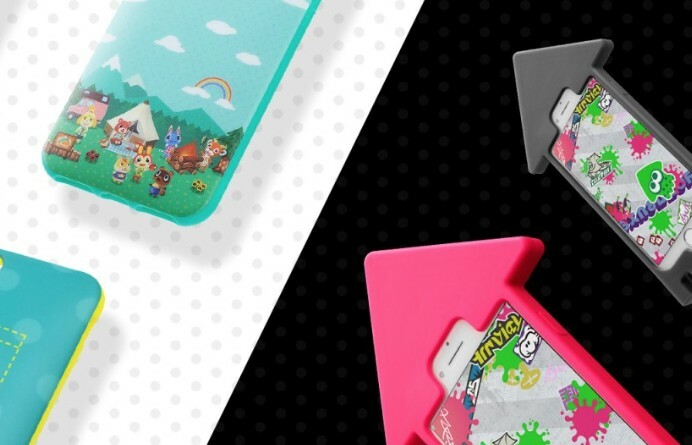 Interesting news – the My Nintendo Store in Europe has launched a new line of exclusive iPhone cases featuring Animal Crossing and Splatoon 2 cases. 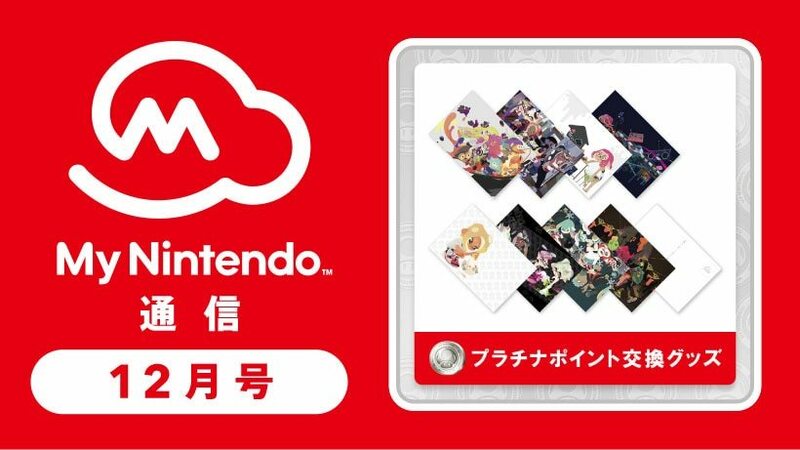 Earlier this week, Nintendo started distributing leaflets to promote Nintendo Switch Online, scheduled to launch in Hong Kong on April 23. 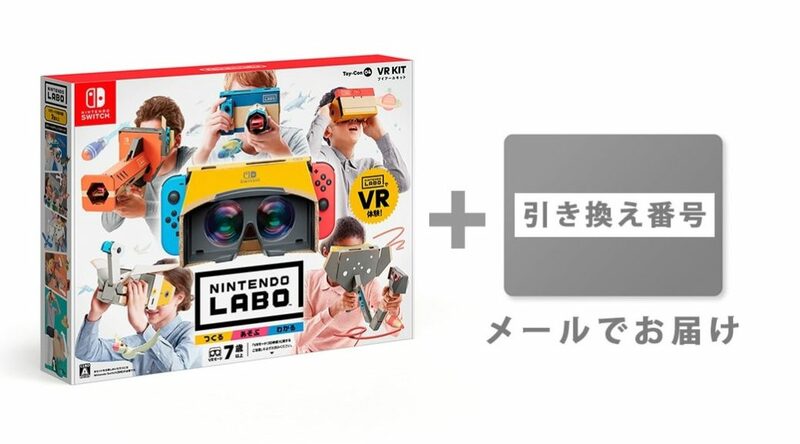 Did you know in Japan, you could purchase the Nintendo Labo VR Kit with a digital version of the software? 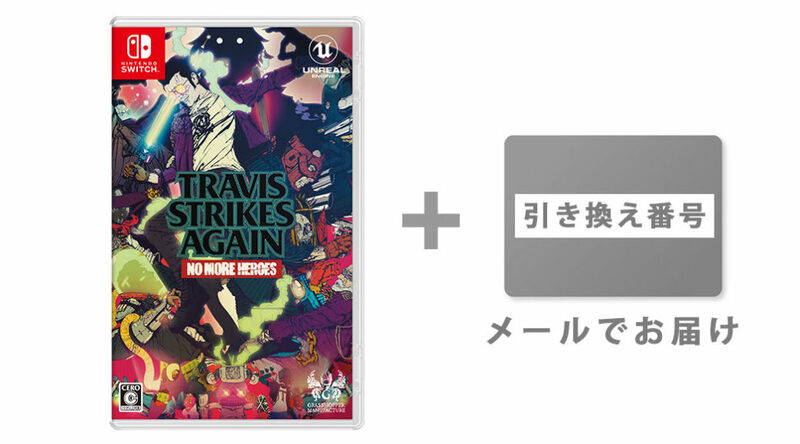 Today we have more news to share about the physical version for Travis Strikes Again: No More Heroes in Japan. 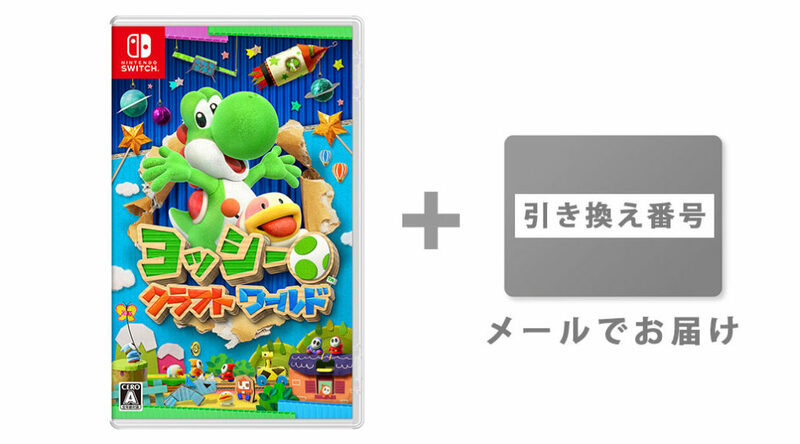 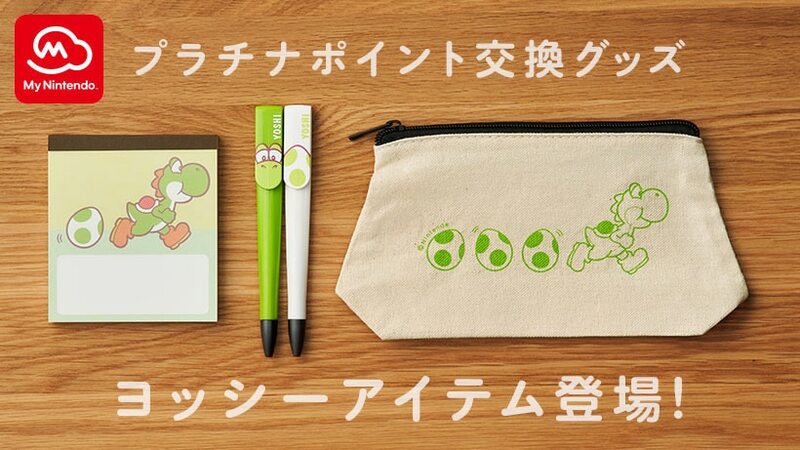 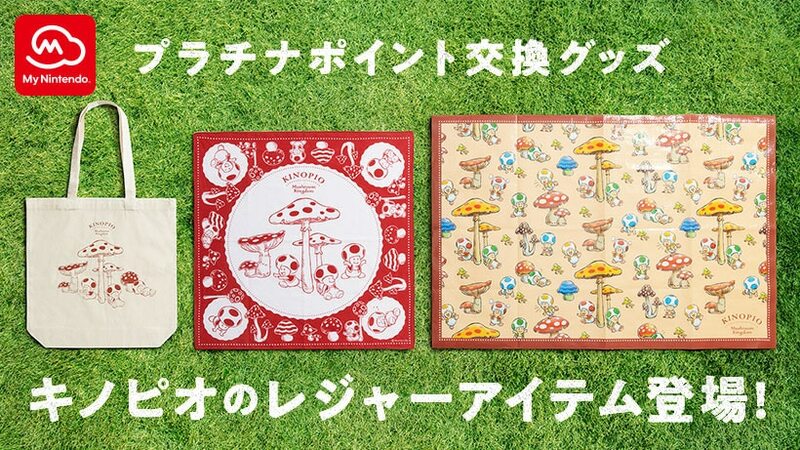 The official My Nintendo Store in Japan has started taking pre-orders for two versions of Yoshi’s Crafted World. 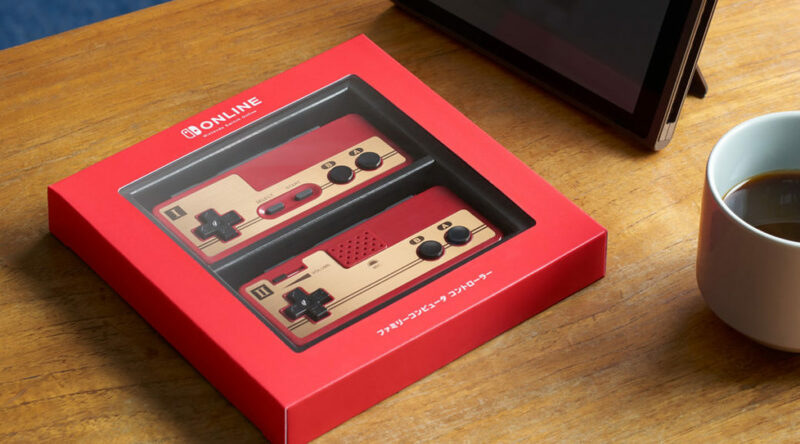 NintendoSoup Store is now taking international orders for the official Famicom controllers for Nintendo Switch. 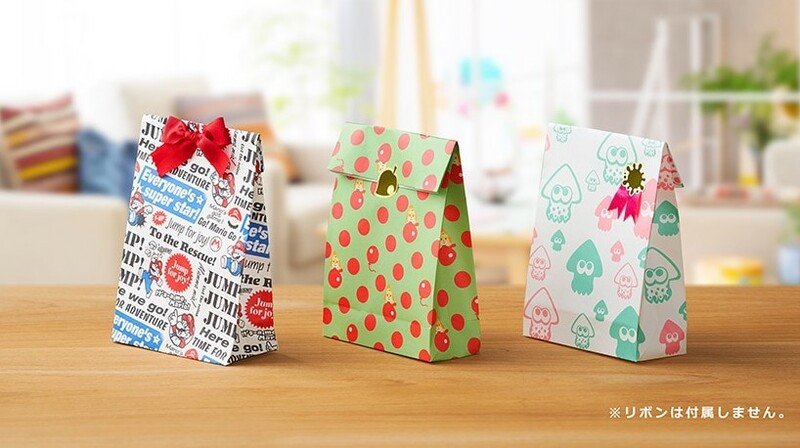 For a limited time, Japanese fans of Splatoon 2 will have new merch to go ‘woomy’ over on the My Nintendo Store.